With an advanced 3-D fabric knit that's designed to keep your skin feeling cool and dry when you're pushing your physical limit, the women's Cubic singlet is your perfect choice for all-season first layer performance. 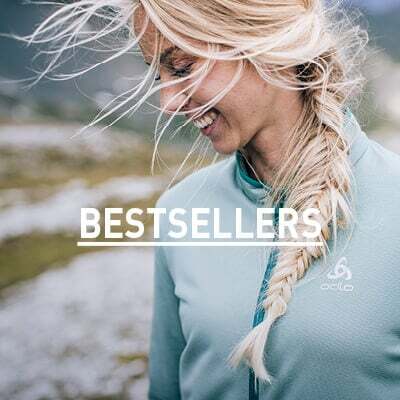 This highly technical first layer top features Odlo's Cubic technology, where a 3-D knit pattern reduces the amount of fabric in contact with the skin to eliminate sticky fabric cling, yet increases the outside surface area to maximise moisture evaporation and drying times. 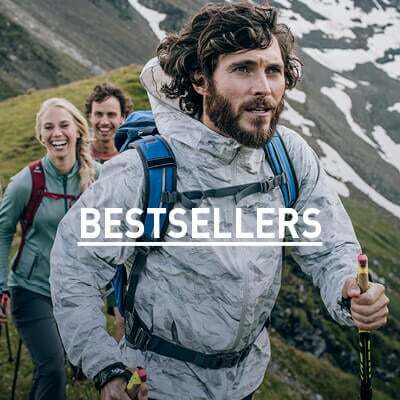 Meanwhile, trapped air in the fabric's structure helps you to maintain a constant body climate - insulating body warmth when it's cool, and wicking moisture when it's warm. To keep you feeling fresher, Odlo’s Effect tech weaves antibacterial silver ions into the fabric's core to neutralise sweaty odours. Stay cooler in the heat and warmer when it's cool with the Odlo women's Cubic Singlet.